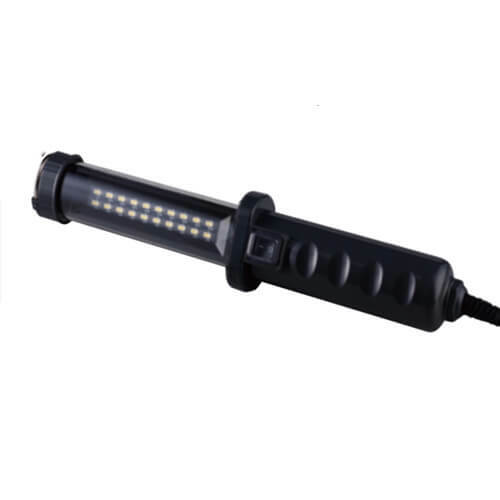 Wista, a professional led outdoor lighting manufacturer China, has been worked on wholesale LED handhold work light manufacture since 2010.This wholesale led handhold work light is mainly used in outdoor lighting. This best portable LED work lamp with anti-glare, made of stainless steel hanging hook, integrated, magnetic clamps, switch, power supply and car charger. 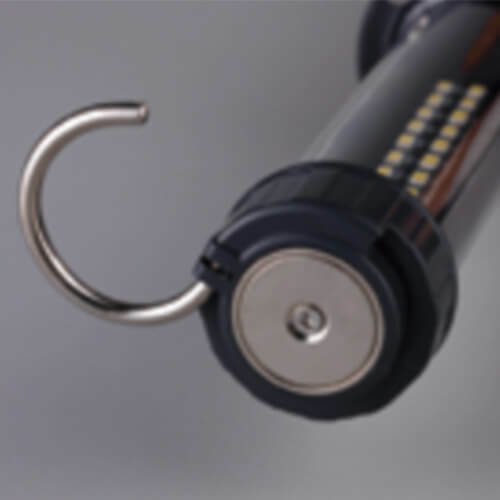 It can be used for outdoor lighting like factory lighting, decoration lighting, fishing lighting, etc. Compact, robust hand lamp with 20 high-power LEDs concentrated radiant for tough indoor and outdoor. very bright, even, shadowless lamp. Protective glass break and impact-resistant polycarbonate. Execution in max. 10 Watt / 230 Volt. High degree of protection IP 65. With anti-glare, made of stainless steel hanging hook, integrated magnetic clamp and switch. Designed for outdoor lighting, including garage lighting, park lighting, yard lighting, stage lighting, and other short time outdoor lighting using.